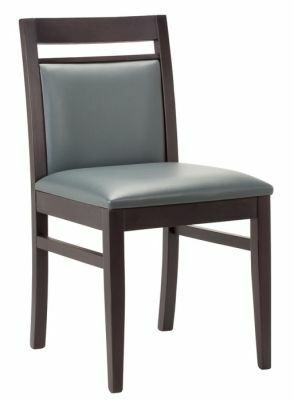 Desirable chair for every kind of business. 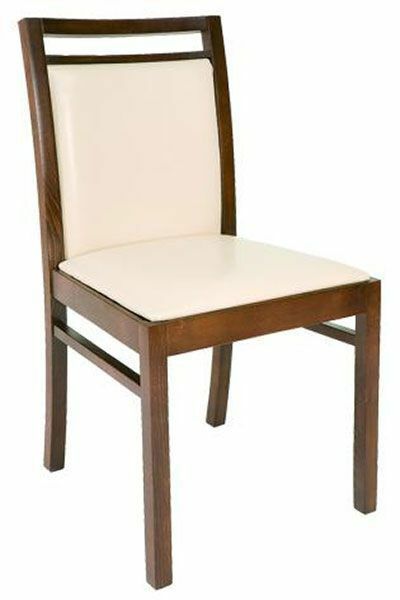 Amazing value for money and finished with fine leathers and UK wood of your choosing. includes a very attractive feature back slot. 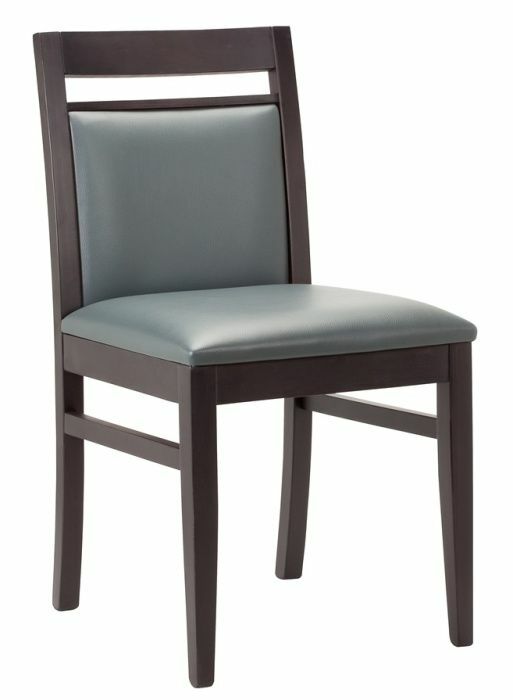 Contract dinning chairs designed for a number of commercial applications. These chairs are normally available on a 10 working day lead time. Free delivery across the UK.